Rosh Hashanna is upon us! (Sept 24, 2014) You know what that means! Well, I didn’t know what that meant until about a year ago, when we decided to begin attending a Messianic congregation. While we aren’t Jewish, and many of our congregants aren’t either, some are, and as a whole, we do like to observe and appreciate many Jewish elements of food and Feasts. 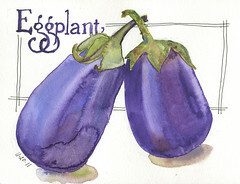 I learned that some traditional foods for Rosh Hashanna (which is the Jewish New Year, by the way, Happy 5775!) are apples and honey. Since our congregation is on the small side, I’ve learned to make cupcakes instead of sheet cakes for special occasions. 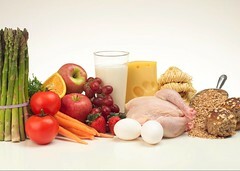 People seem to prefer the individual servings much more than having to deal with slicing and plating a piece of cake. 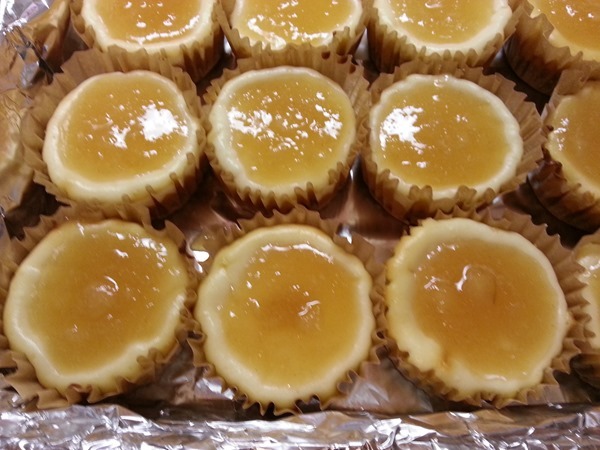 So, I started making things like meatloaf and cheesecakes in cupcake forms for our monthly buffet style meals. I am pleased to say the smaller size does seem to be pretty popular. I almost never have to bring home leftovers. I did a lot of searching for recipes that combined apples and honey, that weren’t too traditional. I opted to do a cheesecake version but all I could find were ones that combined apples and caramel. So, I improvised. I found this recipe below from Paula Deen’s site, and it seemed simple enough. I omitted the caramel and used honey instead. 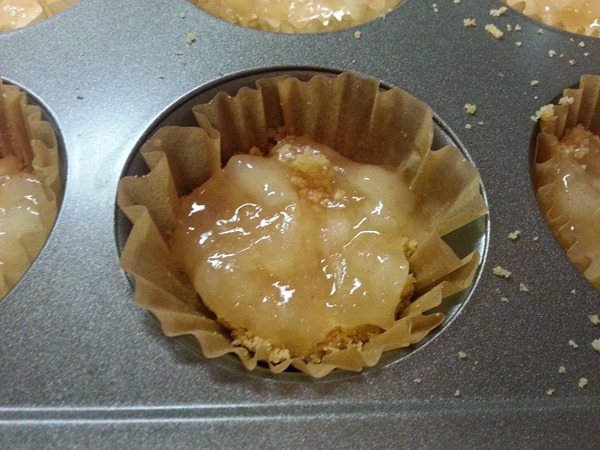 I also made my own crust (recipe at the bottom of the post) and used parchment liners in my cupcake pans. 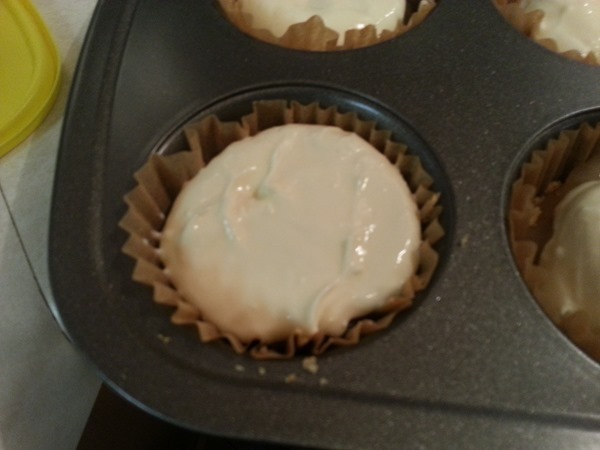 I found a little custard cup in one of my cabinets and used that to press down the graham cracker mix into the cupcake cups so the bottoms of the cheesecakes would be firm. You could use a spoon and pretty much get the same result. I mashed the apple filling to make it small enough so that there weren’t these huge pieces of apple in the cupcake sized portions. My old fashioned potato masher worked just fine for this, so I didn’t have to pull out the stick blender or anything electrical. So much easier on the clean-up! The cooking time remained the same. 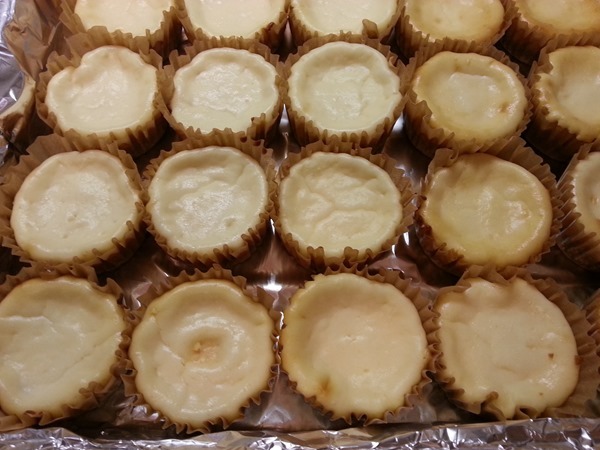 Took me 35 min to get these mini cheesecakes baked. Then I chilled them overnight in the fridge. I did choose to use the stick blender to puree the apple/honey mix on the top. I opted not to use the pecans on top as a garnish. We have some elderly folks at our church and I was concerned they wouldn’t want to eat things with tiny nuts. All that’s left to do now is eat them! Spoon 3/4 can apple pie filling into the crust. Add the remaining 1/4 can filling to a small saucepan and mix with the caramel. Heat over low heat until melted and spreadable, about 1 minute. Whip the cream cheese in a large bowl until fluffy. Add the sugar, vanilla and eggs and beat until smooth, a few seconds. Pour this over the pie filling. Bake until the center of the cake is set, 30 to 35 minutes. Cool to room temperature. Spoon the apple-caramel mixture over the top of the cheesecake and spread evenly. Decorate the edge of the cake with pecan halves and sprinkle with chopped pecans. Refrigerate the cake until ready to serve. 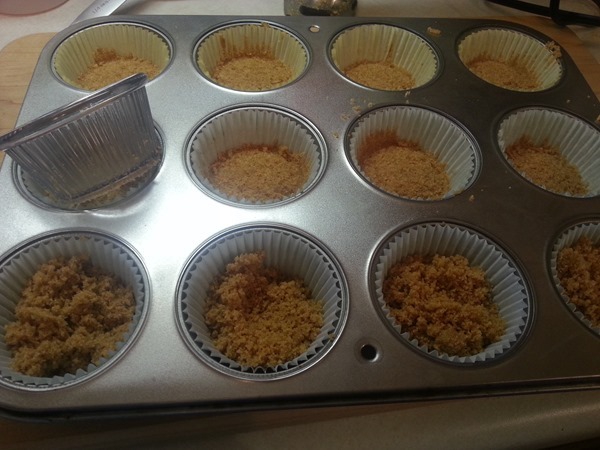 Mix together the graham crumbs, sugar and butter and press into an 8 or 9 inch pie plate, OR 24 cupcake cups. Set aside.